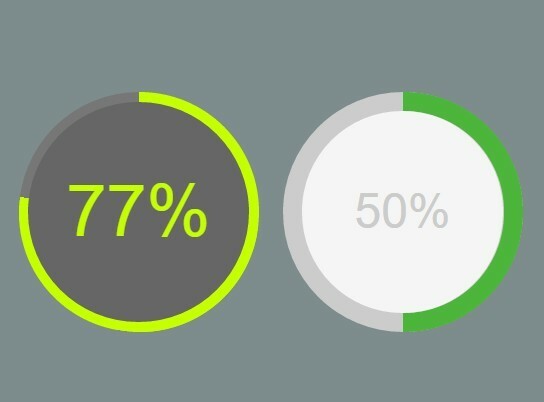 A Progress Bar implemented entirely using CSS 3 gradients, shadows, and border-radius, with a touch of animation. 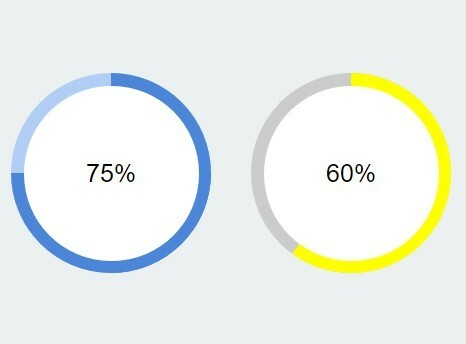 This progress bar will work in the latest version of all major browsers to provide full compatibility with animation, gradients, and shadows, and degrade gracefully in older versions. 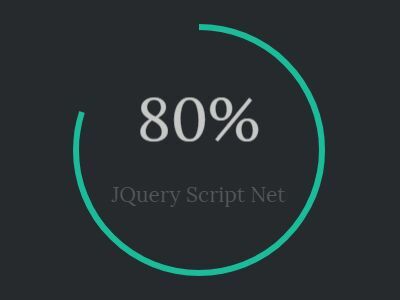 This awesome jQuery plugin is developed by ivanvanderbyl. For more Advanced Usages, please check the demo page or visit the official website.